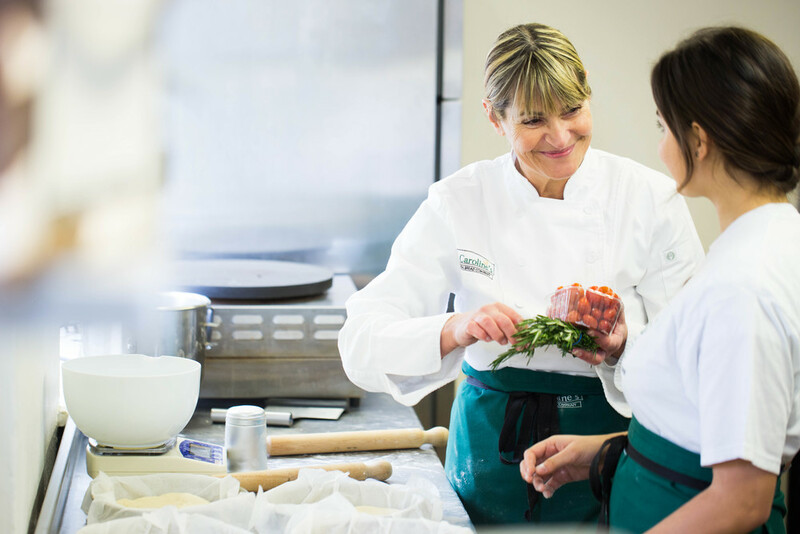 Delivering a one or two day course in cake making, this course will provide you with all the skills you need to become the cake maker you never thought you were. Local accommodation is available within a five minute drive. Prices can start as low as £65 per night for a couple sharing a self catered cottage in the low season. 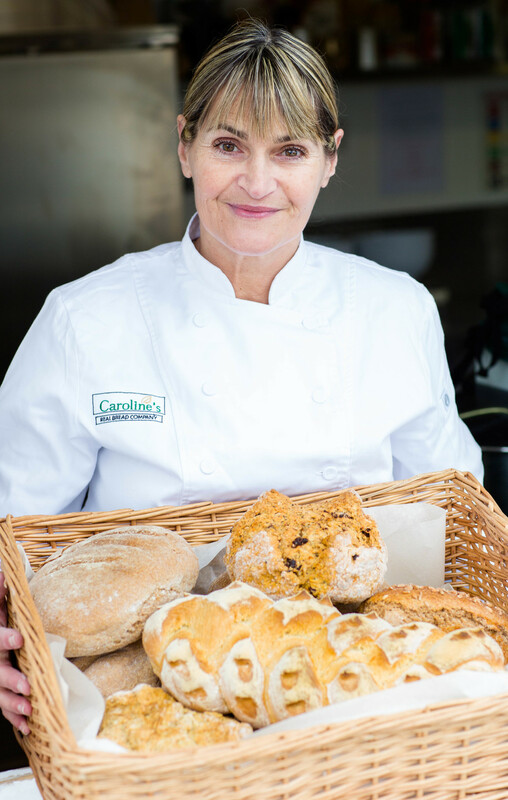 It's not too late to buy a Baking Experience from our range of courses! Don't forget our Children's Baking Experience - a fabulous and fun way to introduce baking to children - buy a voucher for just £20.00! Cost includes all tuition, ingredients and refreshments - no hidden extras - vouchers are valid for 12 months from date of issue.